Contact Charleston Mint for more information about any of our products. Don’t see what you are looking for? 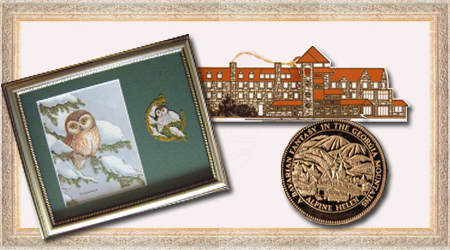 We can create just the perfect, custom commemorative item for your group. Just give us a call or fill out the contact form below and we will be happy to assist you. Your privacy is very important to us here at The Charleston Mint. Your information will never be sold or traded to any of our vendors or any third party.